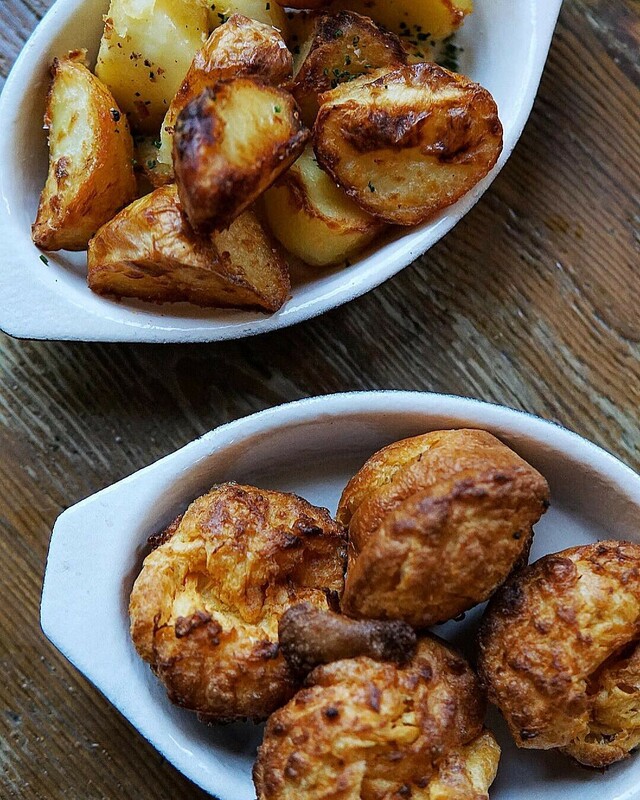 Bottomless Yorkshires and roast potatoes? Sign me up. 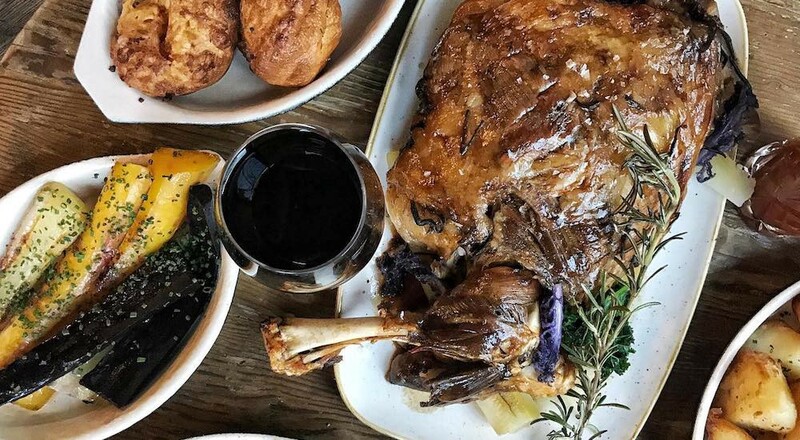 Britain’s favourite dinner was ruined for us last week after a study revealed that cooking a roast is worse for our health than breathing in London’s air — but Hubbard and Bell are here to bring it back into our good books. You’ll want to save a little room for dessert, because a giant hot apple Yorkshire pudding pancake with bourbon caramel, pecans and cornflakes ice cream is on the menu. It’s a mouthful to say and will take more than a few to consume, so it’s recommended that you share it around the table. 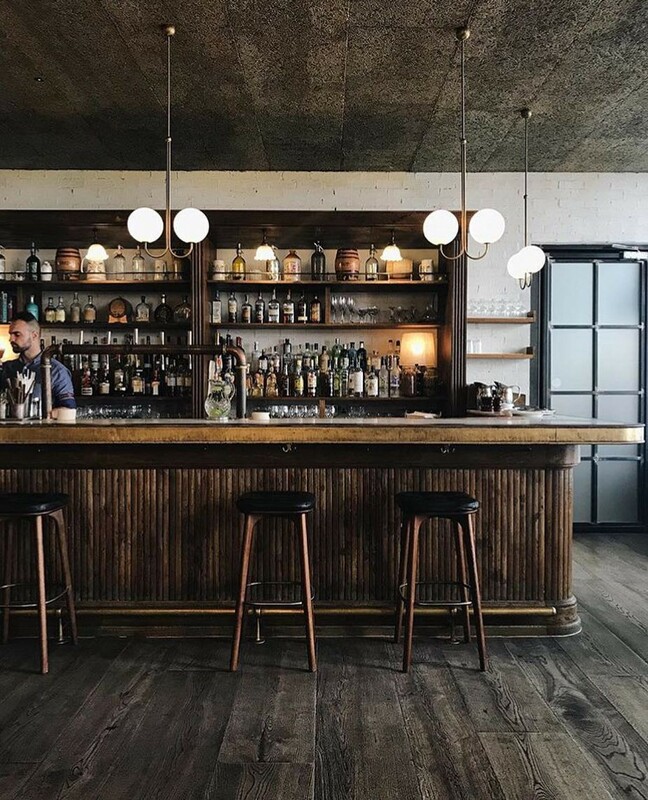 There’s a special drinks menu to help wash it all down, including a Green Mary, a classic Espresso Martini, and a range of alcohol free cocktails. 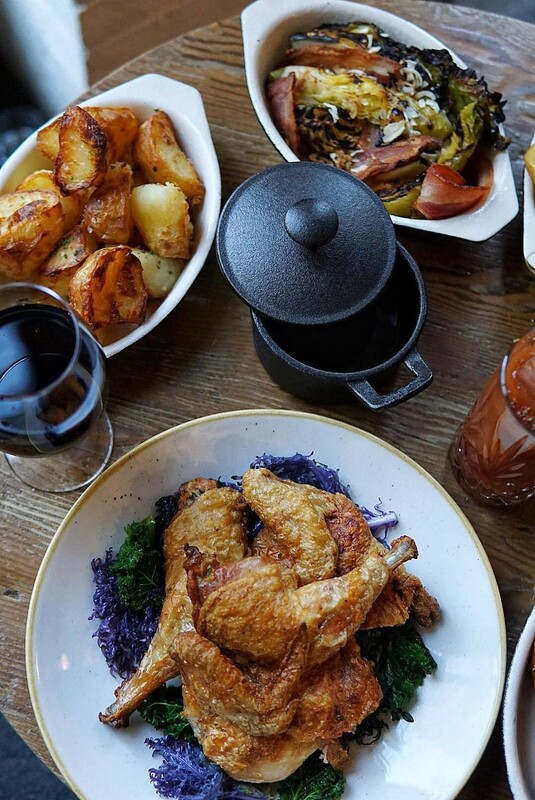 Try out this especially carby roast at Hubbard and Bell inside The Hoxton in Holborn (199–206 High Holborn, WC1V 7BW. It’s available between 12–5pm every Sunday. Book here.